AirAsia is celebrating 16 amazing years as a company! And that also means recognizing and honouring the people that have made AirAsia such a great company to work for. We spoke to long-serving Allstars, some who have been with the company for more than 20 years as they share their experiences and fondest memories. 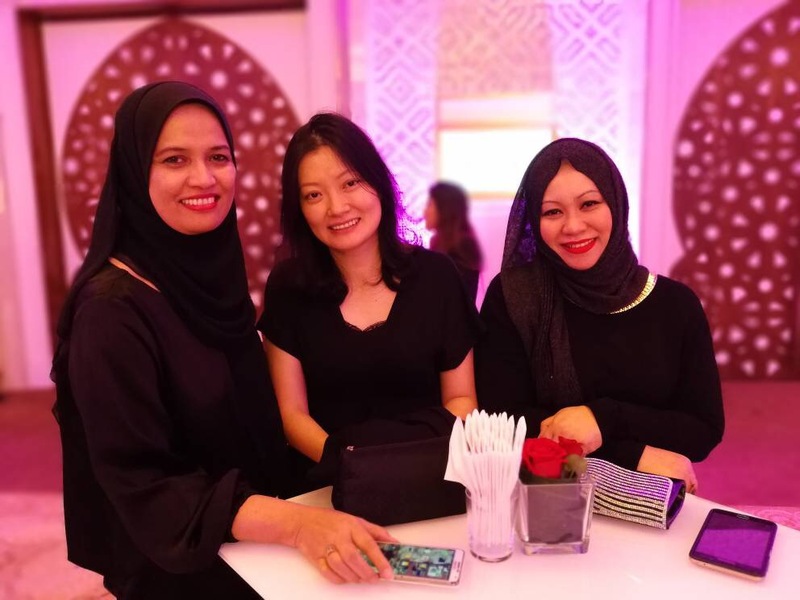 You may be wondering why the staff featured here have worked 20 years at AirAsia when the company is only celebrating it's 16th anniversary. Well, that's because they were with AirAsia before Tony bought it over from DRB Hi-Com for a token RM1. One event that stood out was when Tony wanted to uplift the careers of the Aircraft Technicians to Engineers. He decided to bring in instructors from Aviation Australia to our AACE and the cost was entirely borne by AirAsia. Today, I am proud to say that most of the engineers at AirAsia are home grown. Tony was and still is true to his words when he said you can be anything you want at AirAsia, you just need to make the effort, and still goes around encouraging the staff to achieve their dreams. Today my team and I take care of engineering maintenance with the support and guidance from the Management. In the truest sense, I have grown with the company. I started WAY back in 2001 as the 1st call centre agent. I still remember answering my first call from a customer who wanted to book a flight to Kota Bahru for only RM 69.90! I was so nervous but at the same time thrilled that I had secured the booking. It was during a time when technology was still limited and human interaction was still the primary choice for customers. After working here for the past 20 years I am still amazed by the technology that AirAsia brings in whether it's for the convenience of the customers or for the staff. Tony's favourite line is: "the sky is the limit" and he means it. AirAsia has given me so much opportunity and room to grow as an employee here and I am grateful for that! Be what you want as long as you keep on DREAMING for it!. AirAsia has played a big role in my life. I am where I am today because of the consistent encouragement and support from the bosses and my work colleagues. One of my fondest memories is when my husband earned his pilot wings and became one of the first cadets to fly for the new AirAsia, with Tony at the helm. The second fondest memory of my career at AirAsia was when I climbed the last step of the ladder from Cabin Crew all the way up to Group Head in the Cabin Crew Department. 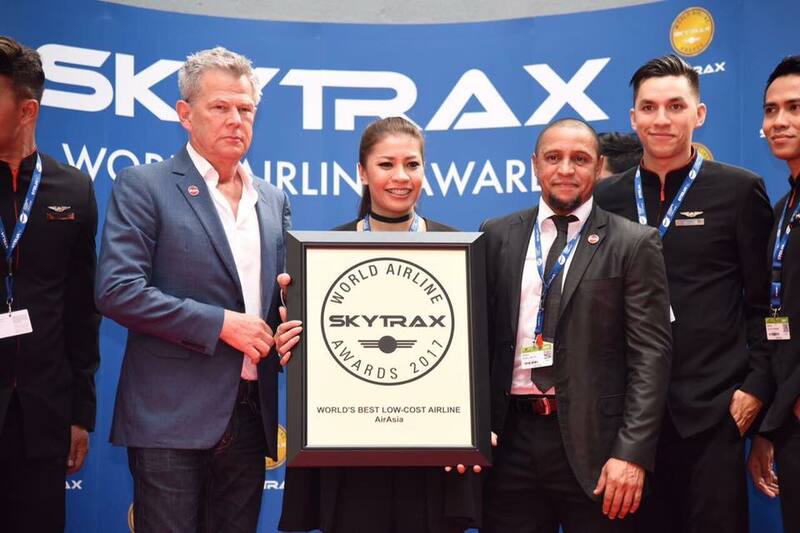 The highlight of my career I have to add, is when AirAsia won the World Travel Award as Asia's Leading Low Cost Airline Cabin Crew. It made me feel so proud that all of my 5000 cabin crew worked so hard to achieve this highly prized recognition. I guess I have lots of admirers...hahaha...and I thought I would be a confirmed bachelor but while serving with AirAsia, I met this princess, my "Putri". I knew she was going to be the ONE and grabbed the opportunity. We are now married. I have truly grown with the company, not just in terms of my professional career but also my personal life. It has been an amazing and awesome experience this past 20 years and I am excited to see what comes next! I remember when I was still flying as a Senior Cabin Crew back in 2002 with the B737 aircraft, Tony came and started to mingle with the passengers. I had to push him out from the aircraft (not literally, of course!) as it was already time for departure and all Tony said was, ‘See, this is how my staff treats me’ and everyone laughed. This is just how down-to-earth he is! Time flies and this has marked the 20th year of my service with AirAsia. It is amazing to see how Tony has brought us together. His innovative mindset has revolutionized air travel in Asia with his mission of “NOW EVERYONE CAN FLY” and I am proud to serve under him. Want to start your career with the World's Best Low-Cost Airline? Check out our latest openings at airasia.com or visit our LinkedIn page.